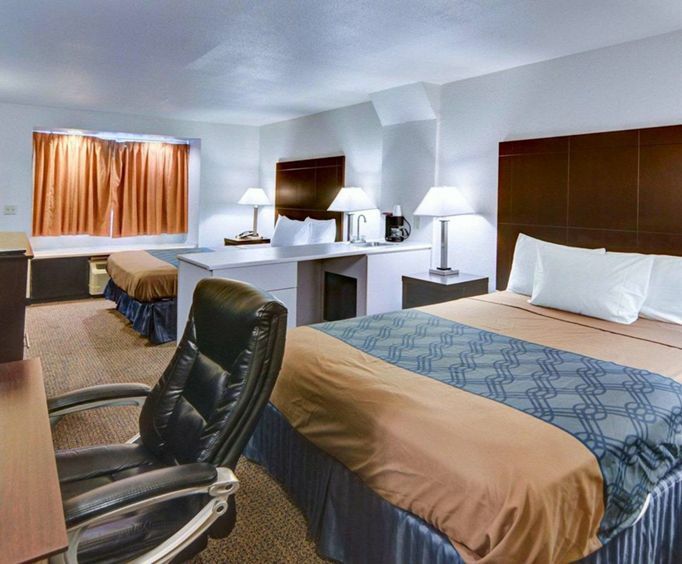 Located on the northwest outskirts of Dallas, the Econo Lodge & Suites offers you quality accommodations and a wealth of opportunities to experience some of the finest attractions in Texas. 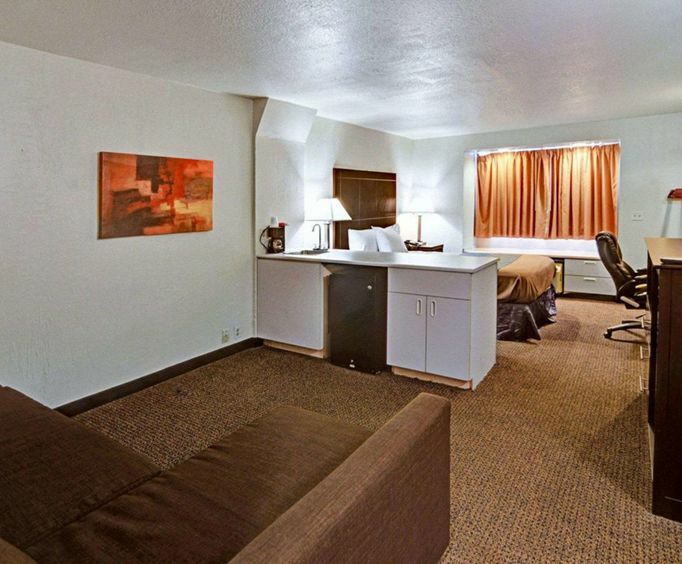 The hotel features a hot continental breakfast and pet-friendly environment. You can enjoy nearby inland lakes and a quiet respite from the city, or choose to travel downtown to attend one of the many professional sporting events or encounter the rich nightlife that Dallas has to offer. 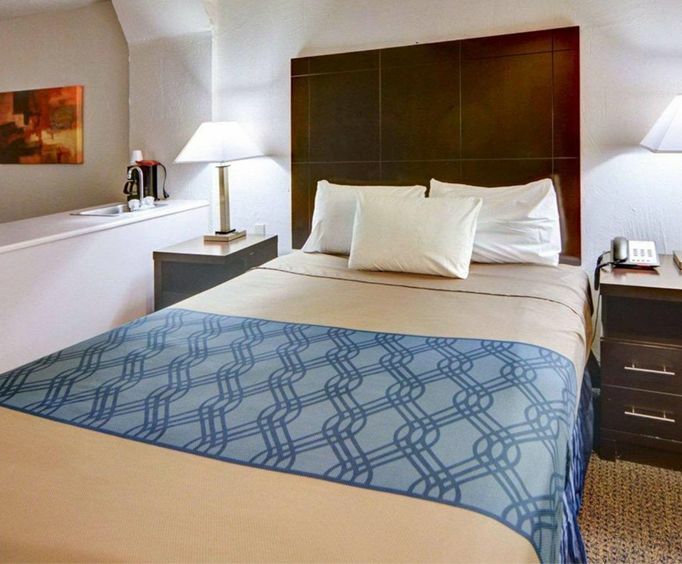 The Econo Lodge & Suites in Lewisville lies in a perfect area to allow you to experience all the cultural attractions of Dallas, as well as outdoor recreation at locations such as Lewisville Lake, the premiere recreational lake in the Dallas area. Enjoy the complimentary continental breakfast at the hotel before you set off for a fun-filled day. You can use the free high speed internet to research boat, water ski or jet ski rentals for the lake on one day and the next day to explore the various cultural attractions in downtown Dallas. Before you head out for the day, have a cup of coffee from your room's coffee maker while you iron your clothes. Plan your activities using the free high speed internet and free local calls. In selected rooms, you can use the microwave and refrigerator for restaurant leftovers. Several restaurants are less than one mile away for your dining pleasure, including Olive Garden, Corinne's Catfish and IHOP Restaurant. If you like to shop, visit Eagle Lake Vista Shopping Center, around a half-mile away, and Vista Ridge Mall, a drive of only three miles.